Father the more I purpose to walk in Your light, the more difficult things become. The more I try to be upright, the more other people try to pull me down to their level of hurt, pain and unrighteous living. I know in the end I win but the struggle is real! Lord, as I face another day my hope is in Your integrity and Your uprightness. No matter what may come my way or what I may face today, my hope is in You. This may mean that my plans and the schedule I have set for myself is only a suggestion. Help me to recognize the way You have laid out for me today. As I purpose to fulfill Your plans for me today my knees may grow weak from standing on Your word and Your promises; strengthen me. My way may grow dim; guide me. My path may look like its falling away; affirm my steps. 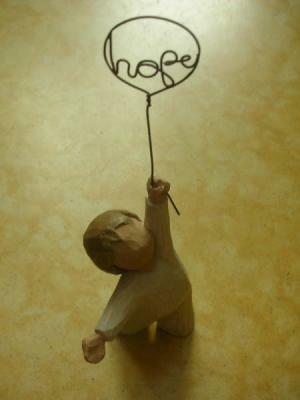 My hope is in You all day long! In Jesus name I pray. Amen!